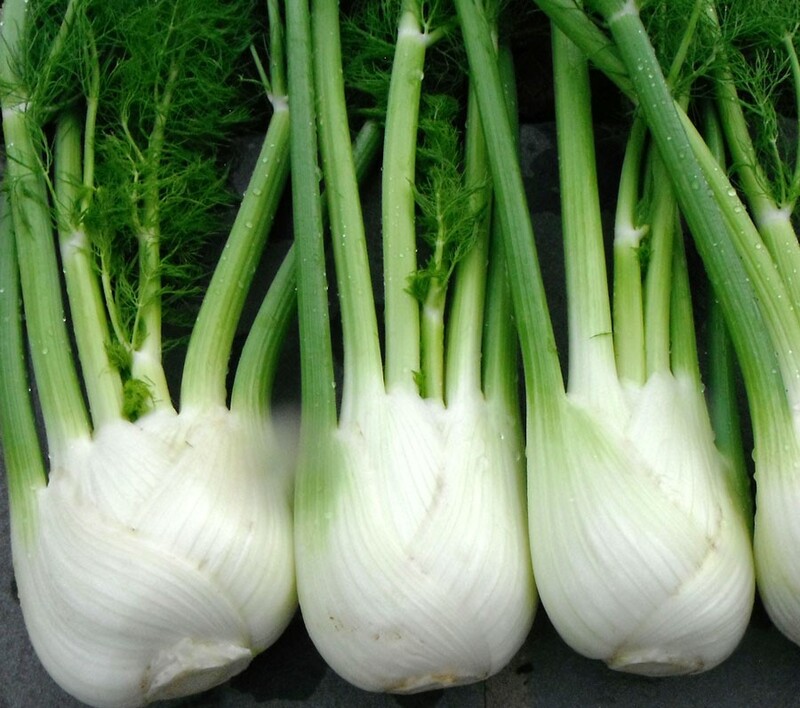 Fennel is one of those vegetables that often gets neglected in Western cuisine. In the Mediterranean, it is as common as carrots and celery. My first introduction to it was a roasted version – not my favorite. In its crisp raw state here, however, it is sublime and refreshing! 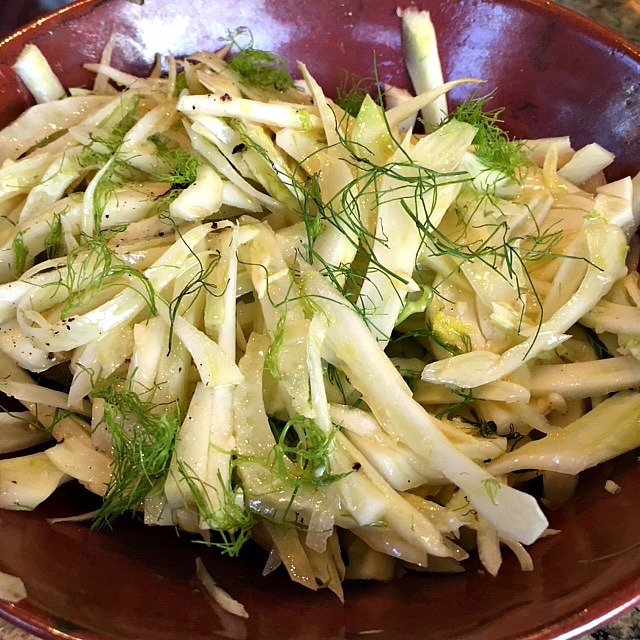 Fennel delivers more than its share of health benefits: It treats indigestion, protects the body from cancer, regulates blood pressure, supports brain function, boosts immunity, among other things. If you’ve never tried it, here’s an easy recipe to get you started. Remove outer damaged leaves of Fennel – or gently peel any darkened flesh. Cut Fennel in half (the long way) and remove the core by cutting a small V at the root. Slice the fennel either across or the long way whichever you prefer. Garnish with freshly shaved parmesan cheese and a snip of the fennel frond.